Heads up parents of 4th graders! 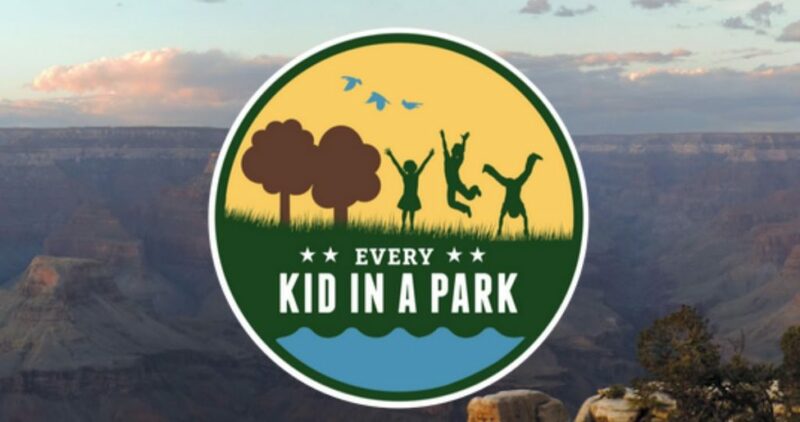 This is a reminder that if you have a child in the 4th grade (or homeschooling equivalent) this year, your family is eligible for a Free National Parks Annual Pass valid through 8/31/19. The pass grants free access to national parks, forests, wildlife refuges, and more for your 4th grader plus all children under 16 and up to three adults! You can use it as many times as you’d like throughout the year, so go ahead and grab your pass.